What is first-hop redundancy? This course if for you. 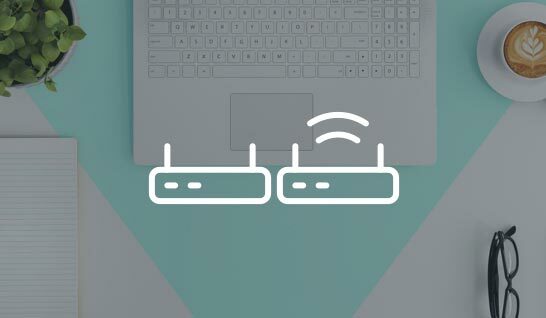 Learn about first-hop and virtual router redundancy, anycast gateway and the switch virtual interface.